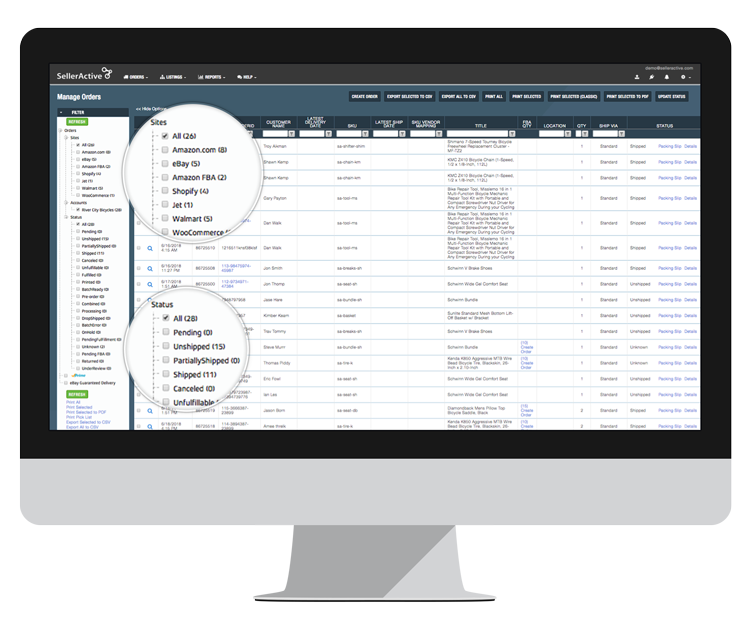 Get the best of both worlds by leveraging the power of SellerActive’s multichannel listing management and ShipStation’s industry-leading fulfillment software. Save time and money and grow sales at the same time with superior technology for your business. 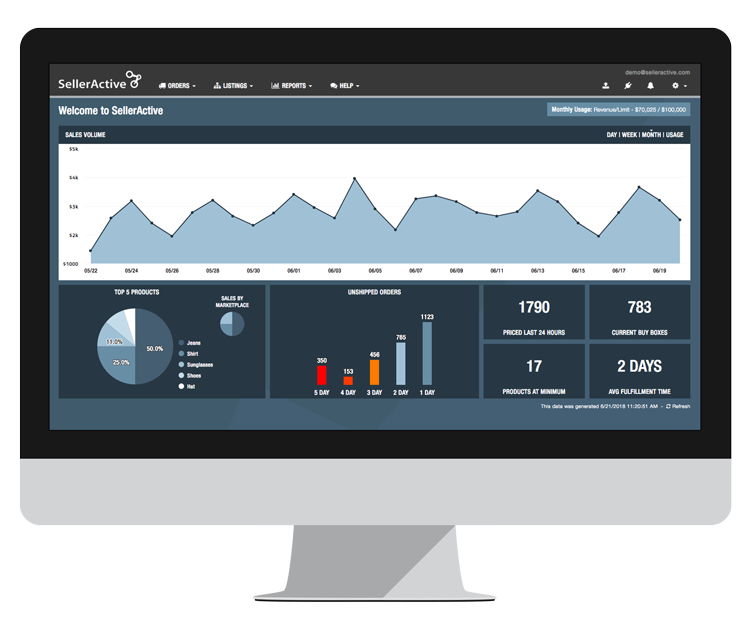 SellerActive supports all ShipStation customers regardless of membership tier. Whether you’re a bronze, silver, gold or platinum member, integrate with SellerActive and enjoy the benefit of multichannel listing management, consolidated order management, and more. 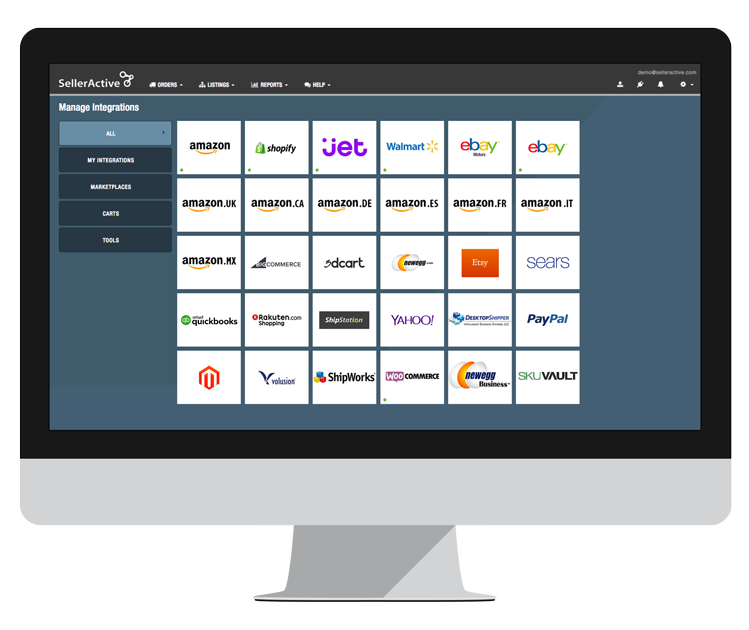 SellerActive and ShipStation integrate seamlessly, meaning you can manage orders and print shipping labels through either platform.